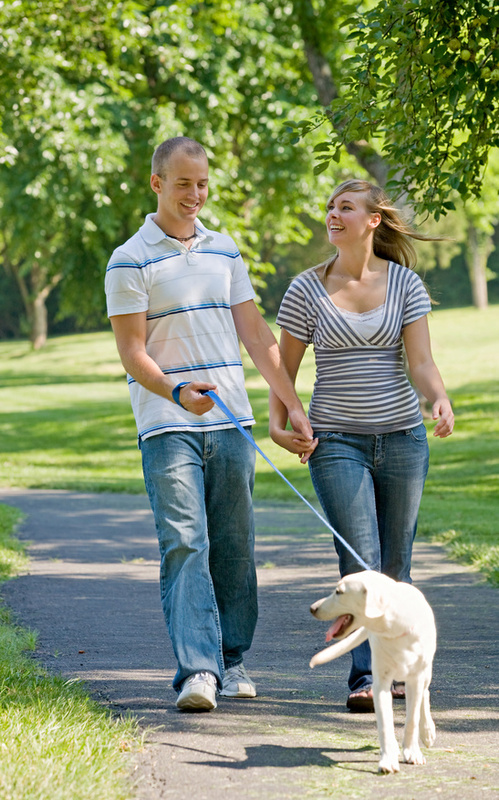 Dog parks can be great fun and provide valuable exercise for our canine companions both large and small. Tulsa is lucky to have two: http://www.cityoftulsa.org/culture–recreation/tulsa-parks.aspx (Biscuit Acres and Joe Station). When going to the dog park always obey all the rules: http://www.cityoftulsa.org/media/82867/dogparkrules.doc . I would like to take a minute to talk about a few of the most common problems we see related to the dog parks. The most common is sprains and strains. My suggestion is to work up the amount of time your dog runs off lead. This is especially true for overweight, older, or out of shape canines. Just like us humans being a week-end warrior can be hard on their bodies. Having a long retractable leash for the early part of any visit can be a good idea until he/she calms down from the initial excitement. It also gives you an opportunity to scope out the situation and make sure there are no other dogs that will cause yours to run off too much. The key is to know your dog and how much he/she can do and put them back on the lead and restrict before they overdo it. Your Veterinarian can help you decide at their annual physical how good a shape your dog is in. As well as how much running they should be doing. When in doubt take a time out! Another big problem are laceration and bite wounds. Watch your dog at all times. Again keeping on leash until you feel comfortable with the other dogs and the other owners is a good idea. Some dogs may be protective of their owner and bite. Not all dogs (nor people) get along so see how your dog reacts to the others as well as other dogs reactions to you. Most dogs are social and most owners that go have good control of their dogs. Be careful with treats because some dogs are food aggressive. Toys (balls) can also cause aggressive behavior so watch for any excessive possessiveness or aggression with those items. Take it slow when approaching any other dogs. Do not bring a puppy younger than 4 months or so. Instead enroll in a puppy class where the dogs are the same maturity and learn good social behavior. Some other problems especially this summer are insect bites and heat strokes. If you suspect an insect sting call your Veterinarian. It is good to carry some Benadryl in your first aid kit. Remember dogs are wearing a fur coat and do not sweat so this heat is really extra hot for them. Make sure to avoid the hottest part of the day (10 am to 4 pm) for those that are the most prone to overheating (older dogs). Carry plenty of water (for both of you all). Make sure to take breaks and put back on leash in the shade. Look for signs of hyperthermia such as profuse rapid panting, bright red tongue, thick drooling saliva, incoordination, or unresponsiveness. If so call your Veterinarian immediately. Less common complaints are parasites, kennel cough, parvo, and other communicable disease. 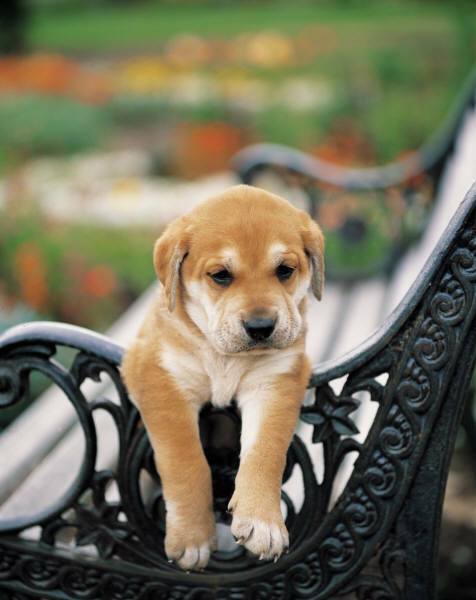 Avoid any dog with diarrhea or vomiting as well as any areas where they have defecated. Avoid other dogs that are coughing or have a nasal discharge. Keep your dog on a monthly heart worm preventive which prevents heartworms and internal parasites. A good flea and tick preventive is also a very wise idea. Your Veterinarian can help guide you as to vaccines and products to protect your dog. I hope everyone is having a great summer and having lots of fun!!!!!!!! !